Since 2002 Soil Solutions, LLC and our clients have applied over 1,000,000 tons of PRO CAL 40 and NutraBio. 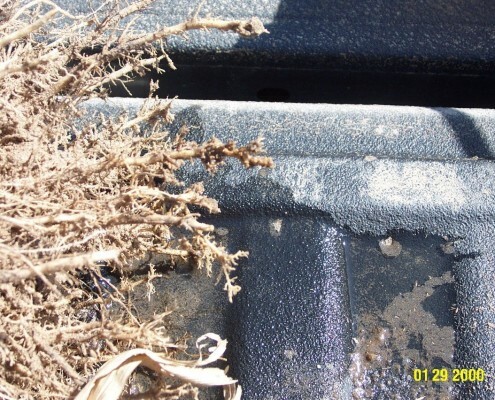 Some of our customers will leave untreated areas to compare with the treated area. In addition, we have large replicated plots with known rates to compare with untreated. We have attempted to test PRO CAL 40 and NutraBio under different soil environments, tillage practices, etc. Browse our Crop Responses to see the results! The Resource area of our website provides reports and various links for your use to help in determining the effect and the benefits of various applications. From Newsletters to our blog, find additional information, suggestions and recommendations on products, applications and more. Know your water pH and hardness especially when using Procidic. Should You Consider Higher Corn Plant Populations? From the Desk of Soil Solutions! © 2019 Soil Solutions, LLC. All Rights Reserved.